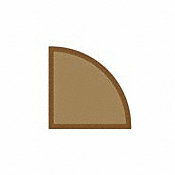 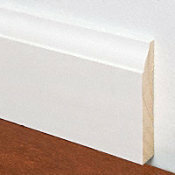 Our Low Price $0.59/sq. 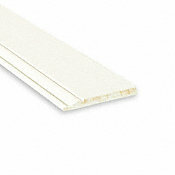 ft.
- No nails, and no glue needed! 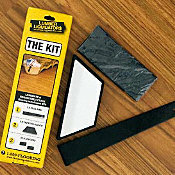 - Designed for glue-less laying and must be laid as a "floating floor". 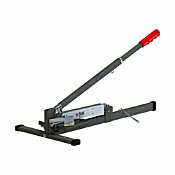 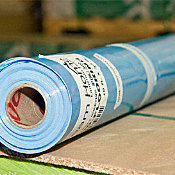 - Subfloor must be clean, flat, smooth, and level. 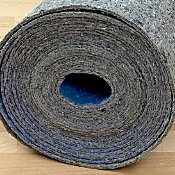 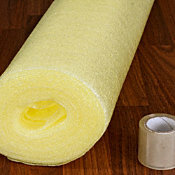 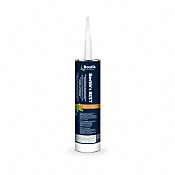 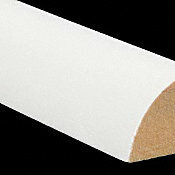 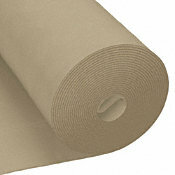 - Moisture barrier is recommended for installations over concrete.